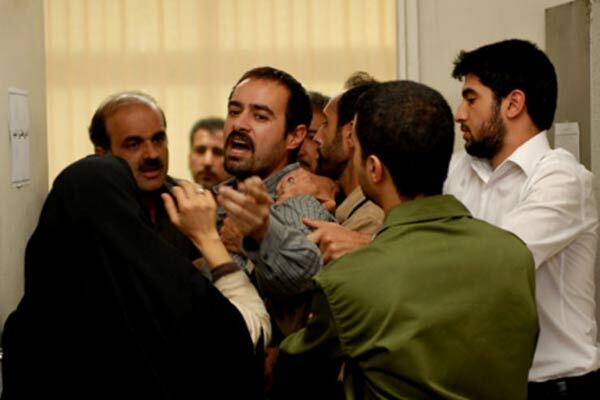 Iranian prominent director Asghar Farhadi said winners of Academy Awards cannot be predicted. 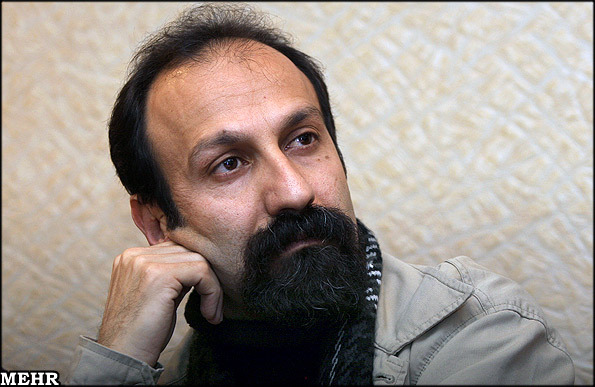 Farhadi who is now in France for making his new film, said he was willing to return home after finishing the new project to screen the feature film in the country. Concerning possibility of his film's "Nader and Simin, a Separation" candidacy for Academy Awards non-English-language movies, he told ISNA, "I have not seen all the films, on the other hand, Academy Awards winners are not that much predictable. There have been films which were not included in the final list despite speculations." Also regarding his intention for making his feature film in France, he said, "It is so simple, because the story of the film happens in Paris. The story tells life of a person who travels to Paris for some days, so it should be shot in France." He also rejected reports about his immigration to a foreign country. "I have neither immigrated nor I want to do so." The Iranian family drama, "Nader and Simin, a Separation" was shown in different festivals of Hong Kong, Buenos Aires, Transylvania and Istanbul. A scene from "Nader and Simin, a Separation"
Farhadi's latest project which won the Grand Award for the Best Film in Saint Petersburg festival in Russia has scored the First Prize of Golden Apricot Film Festival in Armenia. It received Croatian festival award as well. It also scored Golden Bear for the Best Feature Film and two Silver Bears for the Best Cast in Berlin International Film Festival. Another scene from "Nader and Simin, a Separation"
84th Academy Awards is scheduled for February 12.